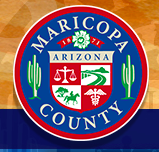 If you are facing DUI or other drunk driving charges in Peoria, Maricopa County, Arizona. 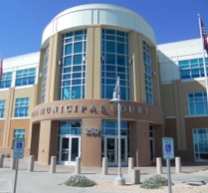 Don’t take the plea that is initially offered by the prosecutor. 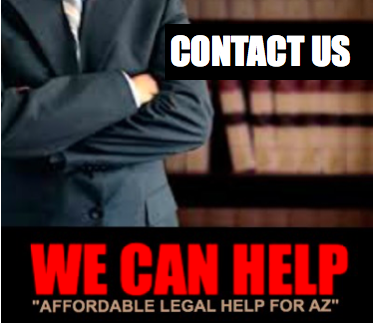 Make sure to contact our Peoria DUI attorneys for a free case evaluation. 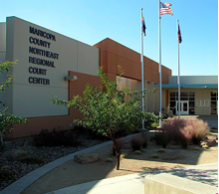 Our experienced lawyers have helped hundreds of people in Maricopa county fight drunk driving charges. 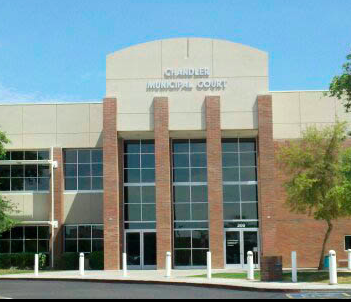 Schedule a FREE CONSULTATION with one of our lawyers experienced in representing clients facing DUI in Peoria. 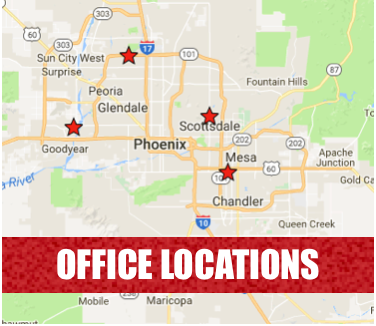 During your free consultation, our Peoria DUI Lawyers can provide you with information, options, and an honest case evaluation. 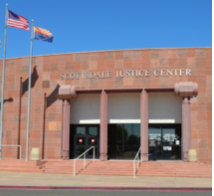 If you have been charged with DUI or other driving under the influence charges in Peoria, Arizona, you probably have lots of questions and concerns about your charges, and our Arizona Criminal legal team can give you answers and assistance so that you better understand the law, the process, and so that you can proceed knowing you are making good decisions concerning your case. 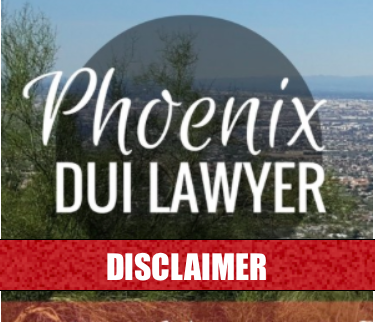 If you live in Peoria and have a prior DUI conviction or if your driver’s license was suspended, revoked, cancelled, refused, or restricted at the time of the alleged DUI offense, you might be facing a much more serious DUI charge than the first time DUI offender. Your freedom is not something that you should take lightly. 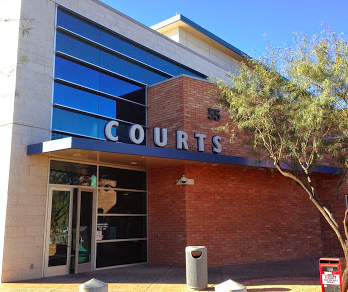 With the strict DUI laws already in place in Peoria, Arizona there is little room for error when you are potentially facing: fines, loss of driving privileges, your freedom and possibly jeopardizing: your employment, your parenting time, and your earning potential. 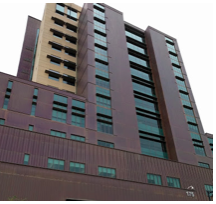 Located in the Northwest part of the Phoenix metro area, Peoria is one of the fastest growing areas around Phoenix. 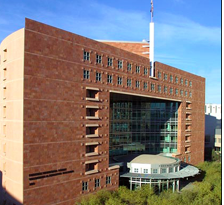 Our Peoria DUI attorneys offer free case evaluations to anyone facing criminal charges in the Peoria area. 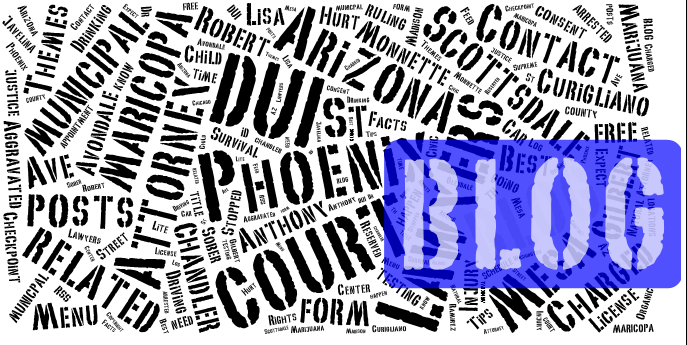 Call (480) 833-8000 for a free consult. We offer free consults either in the office or by phone, it is your choice. Call us today, we look forward to assisting you.